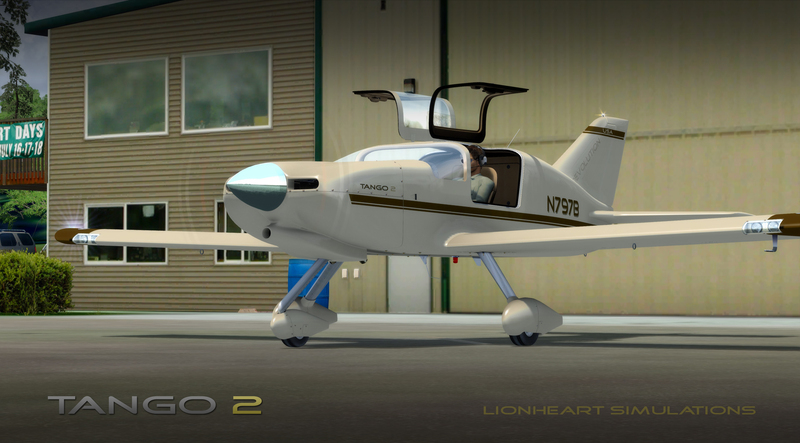 This is a high detail aircraft package based on the Tango 2 by Revolution Aircraft. 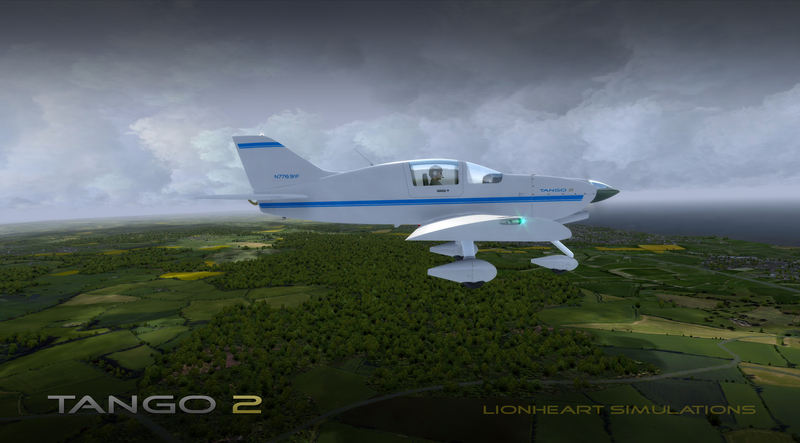 The Tango 2 is a very sleek, highly aerodynamic two seat aircraft and is a homebuilt in the Experimental range of General Aviation. 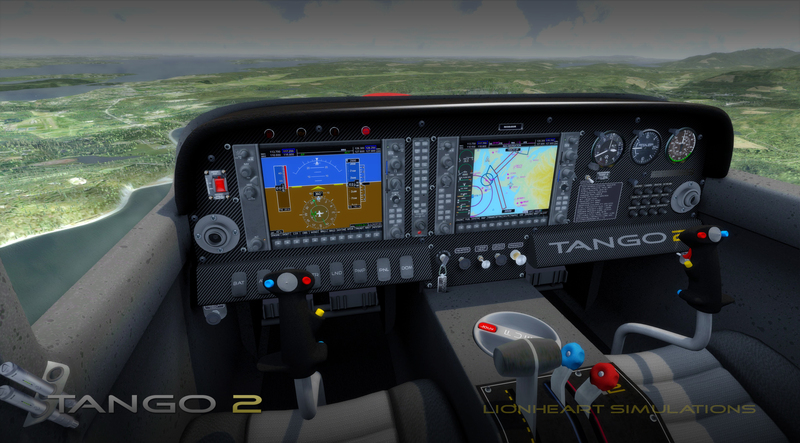 The Tango 2 is also a high performance aircraft with a cruise speed of 180 knots and a top end speed of just over 200 knots with 180 HP engine. 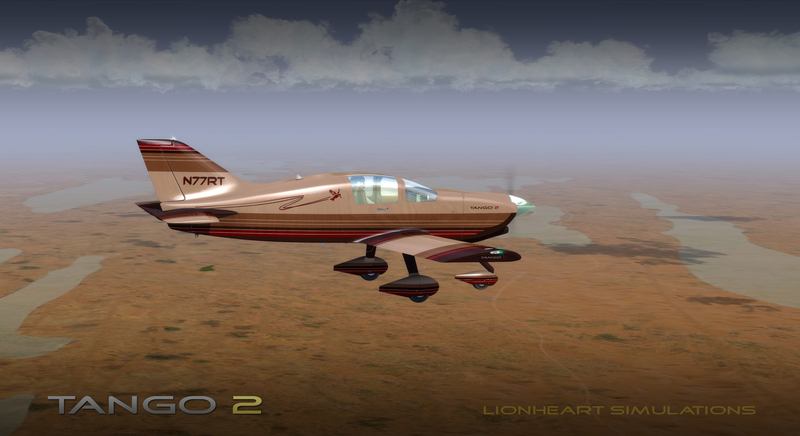 This particular version of the Tango 2 is the XR which means Extended Range, having over reserve tanks. This gives you 28 US Gallons per wing, 59 US Gallons total or 404 LBS of aviation fuel. 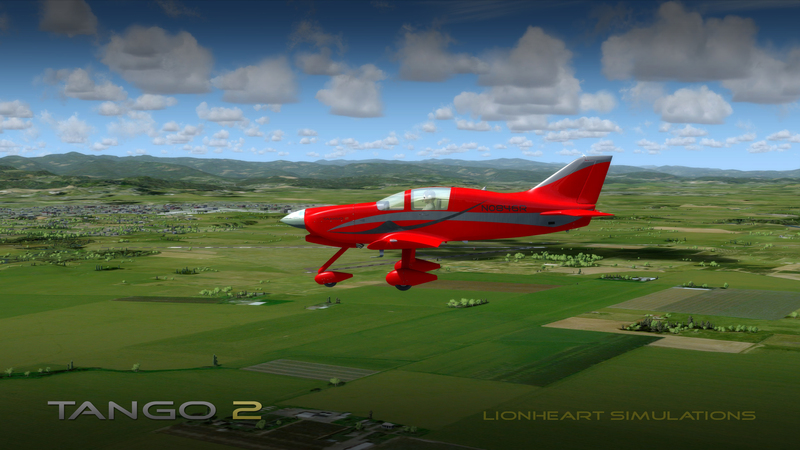 This gives you a range of 1200 NM at 75% power and 5,000 feet altitude. 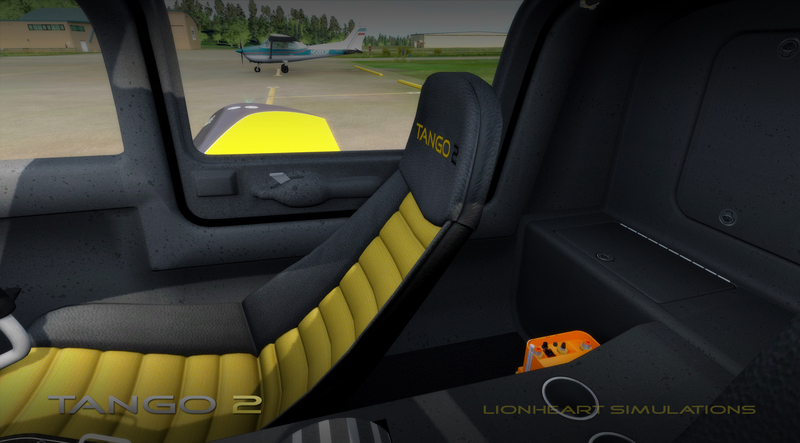 This package features 10 different versions of aircraft with themes to each one, having approximately 8 different interiors and different panels as well, varying in painted fiberglass, to carbonfiber, to leather upholstery. 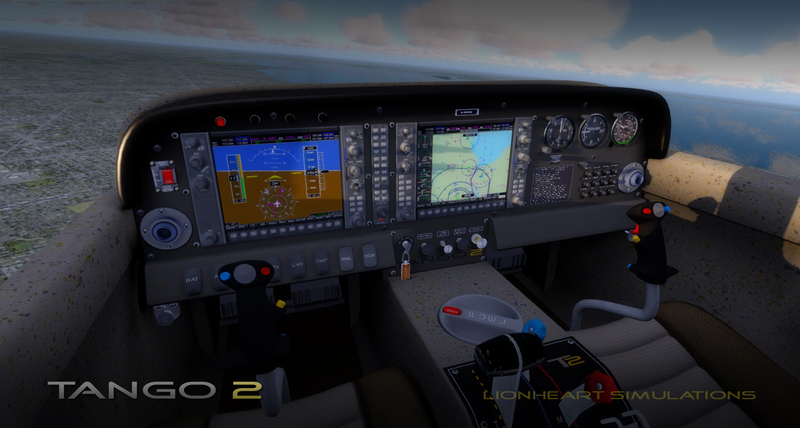 The plane also features the Garmin G1000 glass panel system, giving the panel a simplistic yet futuristic appearance for a small, 2 place kit aircraft. 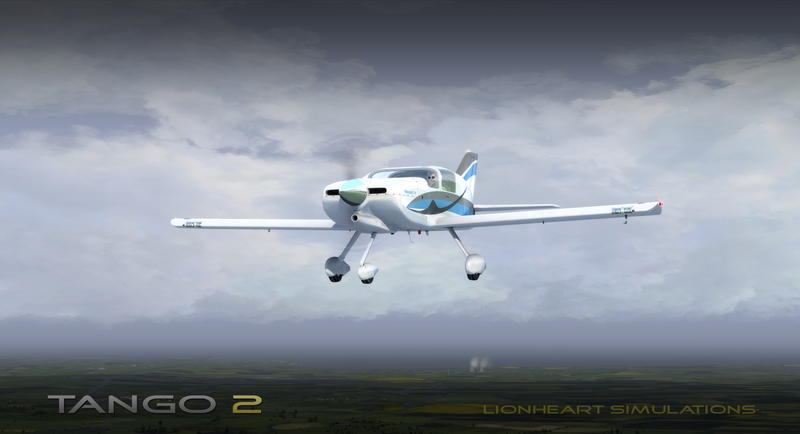 She is fun to fly, fast, lite, not too difficult but can be squirly if you arent careful. She is fun to do hops to various addon airports in. 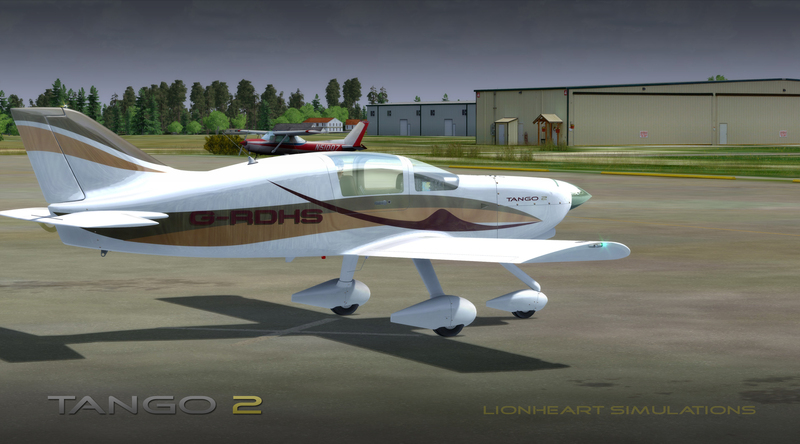 She has extremely huge, high detail textures up to 4K in size, so if you have an ancient laptop computer you are running FSX original on with an old graphics card, this may not work well for you. If you have a decent computer (not high end), she should do very well for you. She was made with lots of love, sweat, and tears. I hope you enjoy it. I think she is a fun, fantastic little plane. 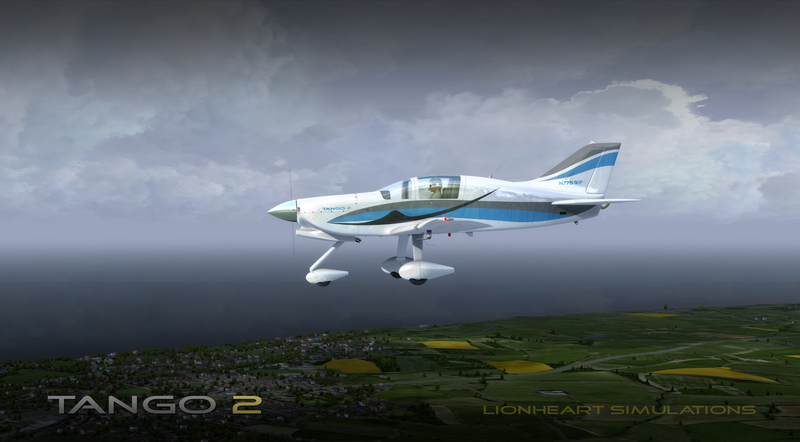 I have logged nearly 50 hours in it and it is a blast to fly.  As always this developer gives you the best quality for your cash. 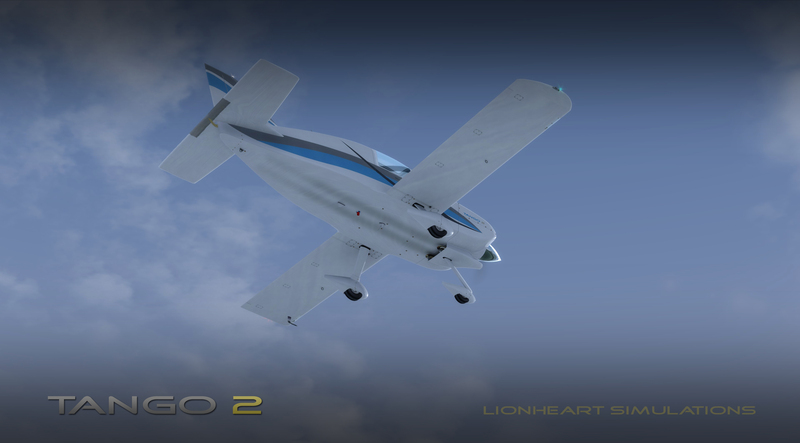 Beautiful flying feeling and control over the switches and levers. 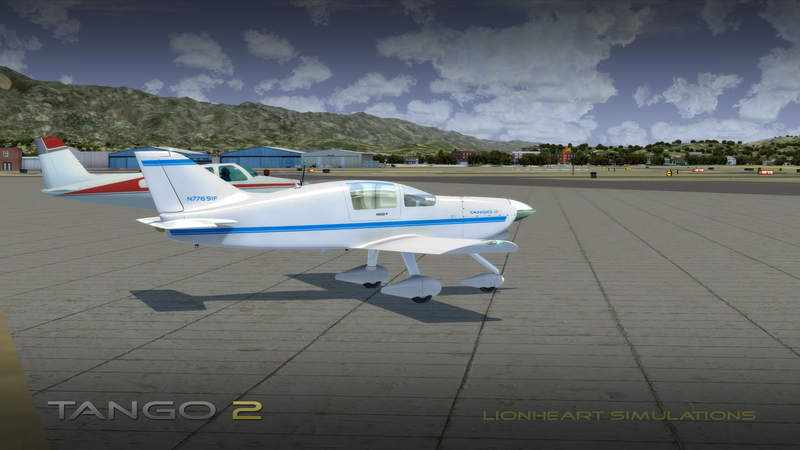 A computer, Flight Simulator X, (preferably Steam version with modernized graphics card drivers), or Prepar3D (I highly recommend Prepar3D V4, which this was originally created in), at least 4GB of RAM, more is advized as she is a 4K resolution texture monster. You will need to switch on the 'allow 4k textures' on your simulator. 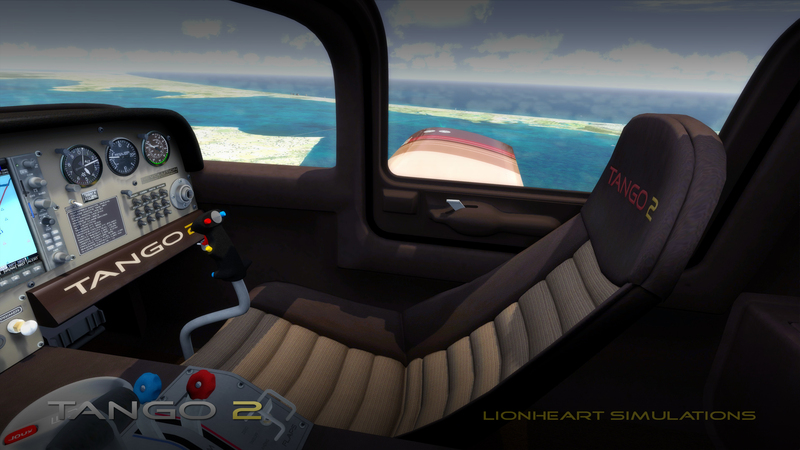 If your computer can barely handle just the simulator without addon scenery, you might wait. 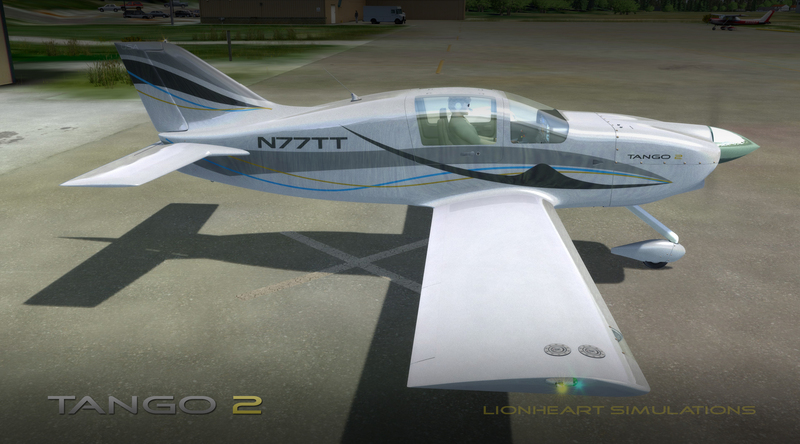 Or, if you know how to reduce DDS textures in size, you can adapt the package to run on older equipment. 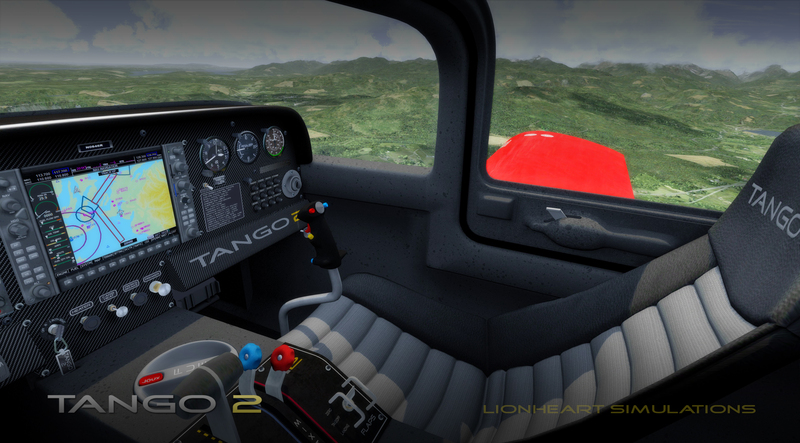 l flying feeling and control over the switches and levers. Love it very much.